Every year, there are many people who are affected by personal injuries. While some do not experience serious injuries or problems, there are many others that do. In fact, for some people, the effects of a personal injury can be life-changing both in terms of their health and their finances. This is where personal injury lawyers can help. As the victim of personal injury, it is highly likely that you will be entitled to compensation. The level of compensation will vary based on the extent of the injuries, the effect the injury has had on your work and personal life, medical costs you have incurred, and other factors. There are various types of personal injury and you can learn more about these online. One of the key things you need to look at is how much experience and expertise the lawyer has. Check factors such as how long they have been in business, how long they have specialized in personal injury law, and how successful their cases have been. You also need to look at the cost of legal help and how the law company structures payment of fees. For instance, some charge on a contingency fee basis, which means you are only charged if your claim for compensation is successful. In addition, the fee is a percentage of the amount you receive and is deducted directly from the sum received, so you don’t have to go looking for lots of money upfront. 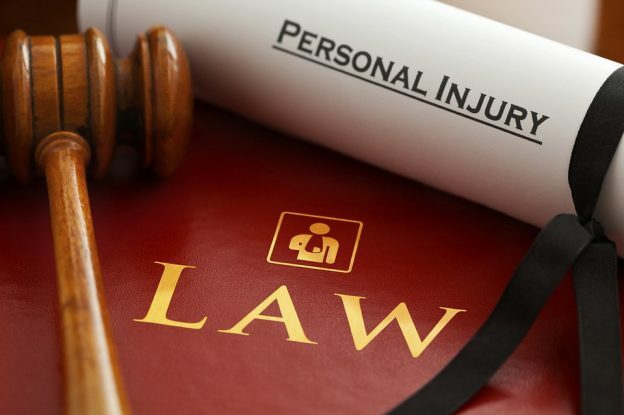 It is important to find out whether the lawyer has dealt with personal injury cases that are very similar to yours, as this will also give you a better idea of experience levels. You will also get a better idea of the compensation levels that the lawyer managed to secure for clients who suffered similar personal injuries to yours. One final thing to look at is what other consumers thought about the personal injury lawyer, as this can prove very helpful in enabling you to make an informed choice. You can go online to check consumer reviews, and this will give you a better idea of the lawyer’s reputation, service levels, success rate, and suitability. By finding the right personal injury lawyer, you can make sure you get the compensation you deserve. Your lawyer will be able to help you every step of the way, and his or her legal expertise can dramatically boost the chances of a decent payout. All you need to do is make sure you find the right lawyer to assist you with your claim.